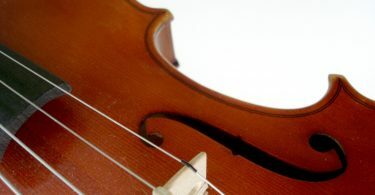 The first violins were created during the early 1500s although they do not resemble very much the modern instrument that we know today as they had thicker and shorter less angled necks, shorter bridges and strings made of gut. These instruments were considered lower class until Claudio Monteverdi chose to include one in his Baroque opera. Soon, famous composers like Johann Sebastian Bach discovered the instrument. Each violin is individually set up with Knilling’s quality wood and attention to every detail of construction for sound and durability. I have been a musician for 44 years. I started playing the piano at a young age and then the cello. I have raised five children with three of them actively playing as adults. 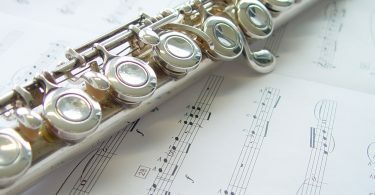 I have numerous friends who play musical instruments and have taken lessons at the University of Northern Iowa. I have played in orchestras where the violin was the featured instrument. There are seven sizes of violins. The largest is known as a 4/4 or a full-size violin. 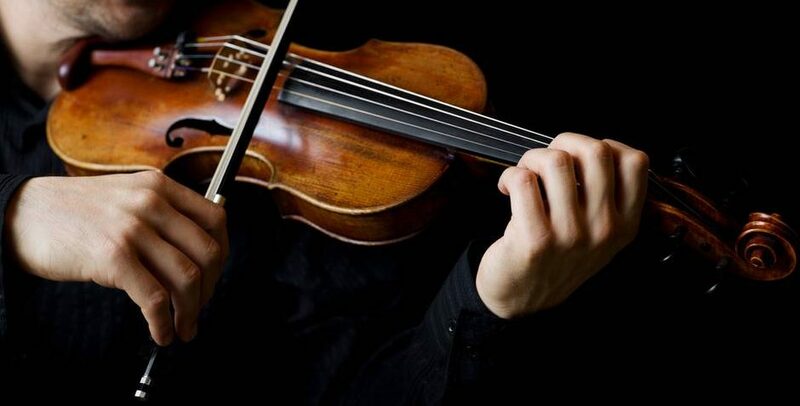 Most players who are over nine years old can play a full-size violin although it is recommended for players who have an arm length longer than 23.5 inches. Many children who are nine or ten years old feel better playing a three-quarters size violin. 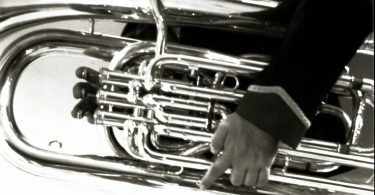 This instrument is specially designed for players who have an arm length between 22 and 23.5 inches. As the name suggests, these violins are half the size of a normal violin. Many children who are between six and 10 do better playing these violins especially if their arms measure between 20 and 22 inches long. Small children who are interested in learning to play the violin may feel more comfortable playing a one-fourth size violin. This is particularly the case if their arms are between 17 and 20 inches long. 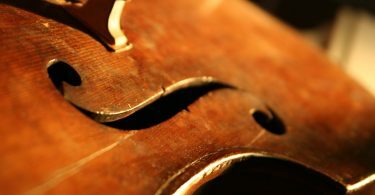 Beautiful violins have very thin layers of varnish applied that is polished to a high sheen between layers. 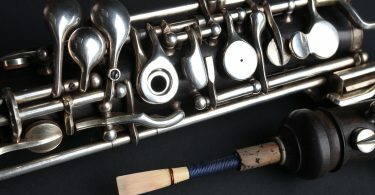 While many players believe that the varnish does not affect the sound, others believe that thick varnish deepens the sound. 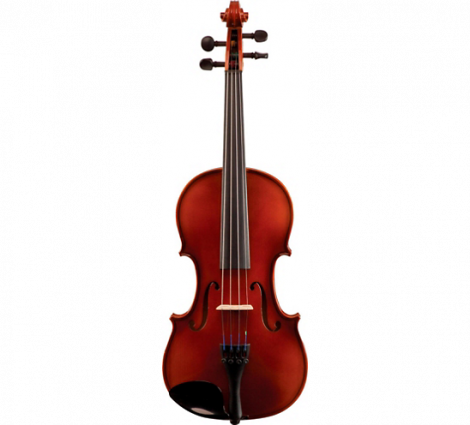 Violins priced under $800 are usually student violins as they are made with lower-quality wood. They usually have plastic pegboards and chinrests. They can make the perfect choice for those who are interested in learning about the violin. Intermediate violins are a step up in quality from student violins. These violins are made from a better quality wood but often do not have ebony fingerboards. Steel core strings produce clear sounds with few overtones. They are more stable than gut strings and usually last longer. 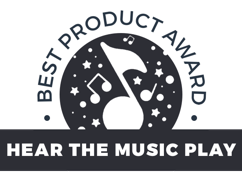 A manufacturer of high-quality steel core strings are D’Addario Helicore and Jargar. The bow’s curve and balance determine how well it will play for an individual player. The bow should easily play bouncing strokes. If you are a parent or a beginning student, then you may be confused over which violin is right to meet your playing needs. This violin tops our list because of Knilling’s attention to detail. Each bridge is individually carved and fitted to the instrument because the spruce tops on each violin is slightly different. Each groove on the bridge are individually lubricated ensuring the strings glide through easily increasing the time between needing to change new strings. The soundboard of these instruments is spruce while the back and sides are old-growth European maple that has been properly dried. Attention has also been given to each ebony tuning peg which are also lubricated to make sure that they turn easily. These pegs will not shrink over time ensuring that the instrument can be properly tuned for years to come. The string holes are also individually drilled ensuring that they stay in strings stay in their proper position. The strings on this instrument are high-quality steel. All the hardware on this violin is made in Germany where each instrument gets completely set up by a master. Another instrument to consider, especially for its price, is the Stentor 1500. The top of this violin is fine-grain spruce allowing the instrument to produce a beautiful sound. t has a solid maple back and sides that have a beautiful flaring, and a well-polished light brown color lacquer finish, carefully hand applied, making this an instrument that students will be proud to own. It has with a hardwood chin rest ensuring that the student stay comfortable during long practice hours. Fine tuning this instrument is easy because it has an alloy tailpiece with four string adjustors allowing the player to easily adjust each string. It comes with Red Label strings that players have trusted for their reliability for many years while allowing beginners to produce warm sounds. The purfling is inlaid helping to protect the instrument from splitting if it is accidentally hit. It comes with a traditional wooden horsehair bow with an ebony frog. 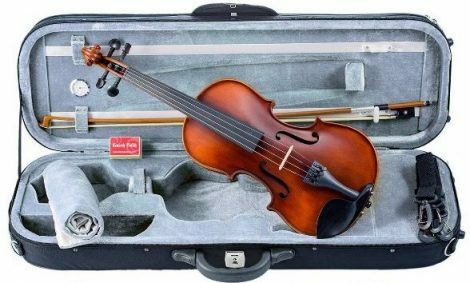 It is easy to carry this violin to lessons and concerts because it comes with a padded canvas bag with an interior blanket to further protect the instrument. This instrument is available for about $150 on Amazon. The Bellafina Prodigy violin contains a spruce top that is of medium quality along with maple sides and back. This violin features an ebony fingerboard making it easy for beginners to get their fingers in the exact right places. It has a composite tailpiece allowing students to individually tune each string. D’Addario Zyex strings allowing players to achieve a resonant sound easily. 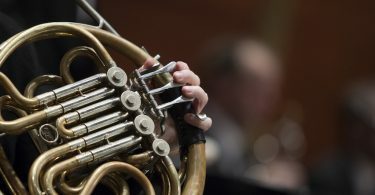 It does a good job of staying in tune even when it is not played regularly. Some buyers find that the f-hole finish needs to be more carefully carved. This instrument comes with a Brazilwood bow that should provide years of playing enjoyment if protected from weather extremes. It is available from Musicians Friend for about $200. Mr. Kennedy who is a classically trained violin player was disappointed in the quality of student violins available on the market, so he created his own over a period of time. This violin comes ready to play after a final inspection done in Washington state. It is carved by hand and features a spruce top and a maple back, sides and neck. All fittings are first-grade ebony helping ensure that they will last for years. This instrument would have placed higher if it came with a better quality bow, but players can always upgrade the bow at a later time. The bow is Brazilwood with horsehair. It comes with a composite tailpiece that can be upgraded to ebony if the student desires later. This instrument is available on Amazon for about $200. The instrument comes with a Glasser bow and a soft case. It is available on Amazon for about $600. The Thomastik Dominant Perlon synthetic strings are extremely stable. This instrument comes with a Pernambuco wood bow with white horsehair and an ebony frog. 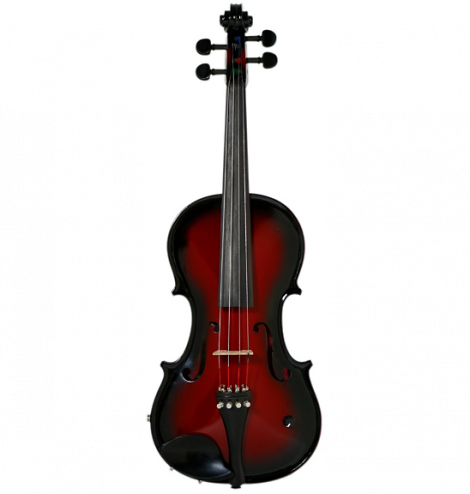 The Cremona SV-80 Violin is available on Amazon for about $575.